This is another build I'm doing at the moment. It should look good when finished. In the video I mainly focus on how I kerfed the speaker enclosure. Let me know what you think. Last edited by 3rutu5; 11-06-2018, 02:59 AM. 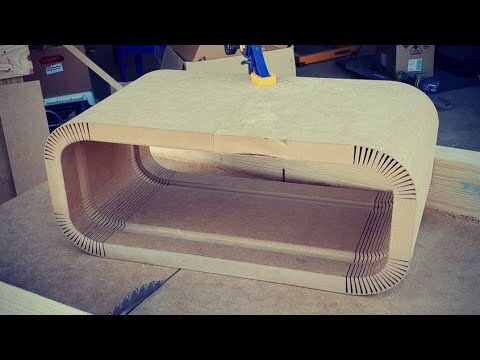 I like the kerf technique, but with only one tweeter, how will you have stereo imaging? The multiple microphones aren't there just for listening to commands; they also sense the dimensions of the room they're in and tailor the sound, so they're not really optional components. But if what you want is an inexpensive Bluetooth speaker, there are many on the market.